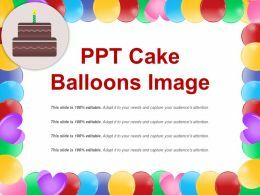 Presenting ppt cake balloons image. This is a ppt cake balloons image. This is a four stage process. The stages in this process are bday, birthday, celebration. Presenting bday ppt cake image. 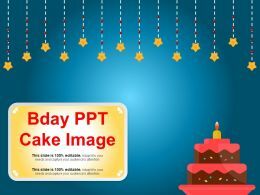 This is a bday ppt cake image. This is a two stage process. The stages in this process are bday, birthday, celebration. Presenting dj cake people celebration party ppt icons graphics. 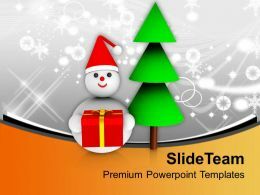 This Power Point icon template has been crafted with graphic of DJ, cake and peoples icons. This icon template contains the concept of celebration and joy. Use this icon template for social and entertainment related presentations. 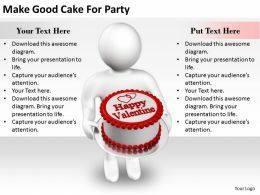 We are proud to present our 2413 business ppt diagram make good cake for party powerpoint template. 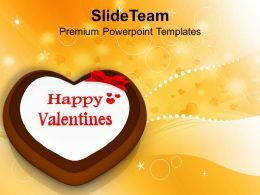 Our 2413 Business Ppt diagram make good cake for party Powerpoint Template are aesthetically designed to attract attention. We guarantee that they will grab all the eyeballs you need.